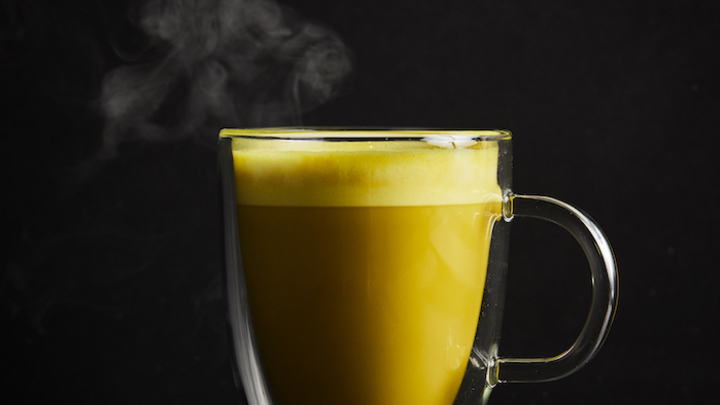 Almond Mylk balanced with our house pressed turmeric and ginger juice, steamed almond milk and a thin layer of foam. Turmeric is said to be anti-inflammatory while ginger aids in digestion and relieves nausea. Drinking turmeric latte comes with benefits!